Columbus, Ohio – Callistecomm’s entertainment management team led by 30 year music industry veteran Jerry Calliste Jr. announced today the company officially represents DJ Sophia Lin (Site: www.djsophialin.com @djsophialin) for entertainment management. Calliste Jr. is the co-founder and former Vice President of the New York based Cutting Records Inc. and founder of the popular Electro & Hip Hop music publishing company Hashim Music. Calliste Jr.’s music appears on 4 popular video games and on over 150 “definitive”, classic”, “best of” Electro and Hip Hop music worldwide. Recently Callistecomm secured a sponsorship deal for DJ Sophia Lin with Swedish based Propellerhead Software (Site: www.propellerhead.se) the maker of the popular Reason. Reason is the complete online music recording and mastering studio software used by DJ’s worldwide. 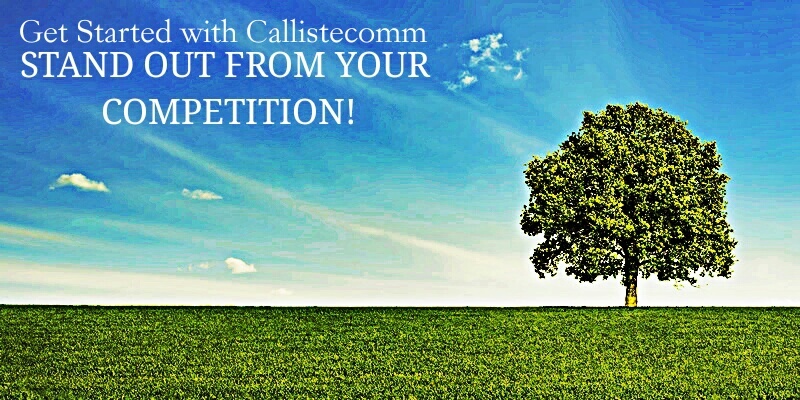 Callistecomm states additional sponsorships are in the works. As the new digital LP production picks up steam DJ Sophia Lin continues to hammer out raging power set after power set across America and parts of Europe. While Sophia’s DJ career continues to move in a positive direction, Lin is also represented by the prestigious Elite Model Management’s Miami television division (Site: www.elitemodels.com). In addition Callistecomm associates are locating additional sponsors and career opportunities for Sophia Lin. Callistecomm are in talks with a South Africa based reality show op secure an appearance, a manufacturer of one of the worlds most popular smartphones to secure live performance sponsorship, various major label executives to secure a music distribution and marketing deal and promoters and bookings agents worldwide.